Rhea Beilharz is a Dispensary Manager at IMI where she provides over the counter advice and support to both new and returning patients. 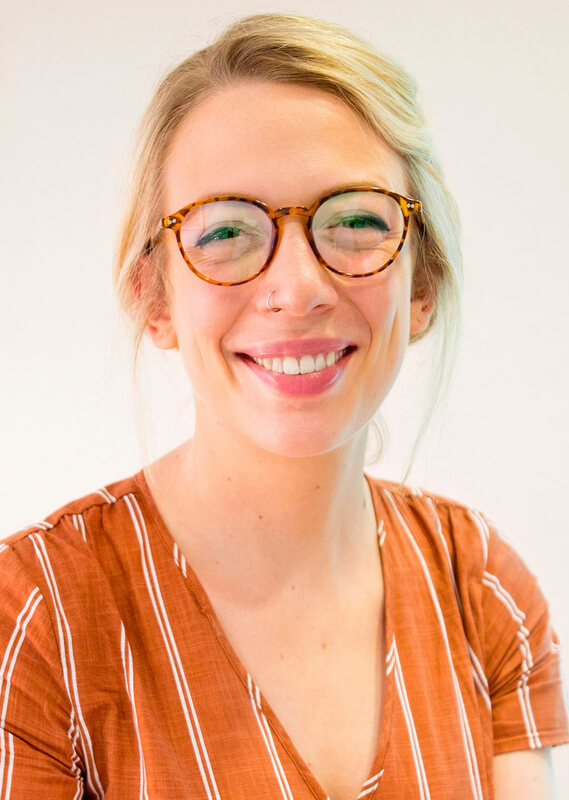 Rhea also works as one of our Integral Health Advisors, helping both new and current clients to navigate the various methods in integrative medicine as well as providing nutritional and IgG food intolerance consultations. Rhea has a Bachelor degree in naturopathy and ran Australia’s largest naturopathic clinic specialising in thyroid disorders. She also worked for Australia’s largest commercial and practitioner-only nutritional supplement company. Rhea is keen to apply her knowledge in clinical nutrition, Western herbalism, homeopathic first aid, pathology, and food intolerance testing to help people understand the impact of food and diet on their health and wellbeing. She also wants to educate people on how to improve their health and find balance in their life amidst Hong Kong’s health challenges: sound, light and environmental pollution, food with poor nutrient quality, heavily chlorinated water etc. As the daughter of a sociologist Rhea finds Hong Kong and its people endlessly fascinating. She also enjoys helping those new to Hong Kong settle in and adjust to their new surroundings. Rhea has an energetic, warm and empathetic nature which gives her natural rapport with new and returning clients.